Abu Dhabi (AFP) - The World Health Organization said Tuesday the situation in war-ravaged Syria is "very worrying", and warned its aid programme could be disrupted because of a shortage of donor funds. 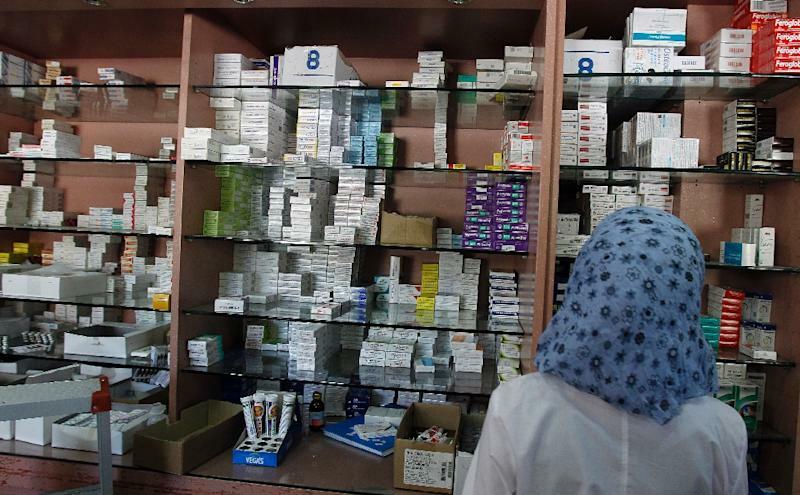 "Ongoing developments have very negative effects on the public health, negatively affecting all health programmes," the UN agency's Ala Alwan told AFP in Abu Dhabi. "There are major problems linked to the difficulty in reaching large sectors of the Syrian society to offer basic health services," from vaccinations to providing clean water. The WHO last month appealed for $1.0 billion in additional funds to help provide life-saving health services to millions in need in Syria, Iraq, Central African Republic and South Sudan. More than half of the requested funds -- $687 million -- is needed for Syria alone. The country's civil war, which has killed more than 215,000 people and driven half the population from their homes, entered its fifth year this week with no prospect for peace. "In addition to the possibility of a spread of infectious diseases, chronic illnesses are very widespread," Alwan said on the sidelines of the World Conference on Tobacco and Health. The situation in Iraq was also "dangerous", he said, one day after announcing that more than five million people needed medical services in Iraq, Syria's conflict-ridden neighbour. Hundreds of thousands of people were forced to flee their homes when the Islamic State group swept through Iraq in June 2014, and thousands more have been displaced in Iraqi efforts to retake ground from the jihadists. "We have now reached a level in which we are very worried of the possibility that we could not continue to offer services and support due to the scarcity of funding," said Alwan. "The spread of diseases in Syria or Iraq will endanger all regional countries," he added.